The O2 universum is a new multifunctional congress and cultural centre that is being developed on the site of the existing O2 arena in Prague, the Czech Republic. 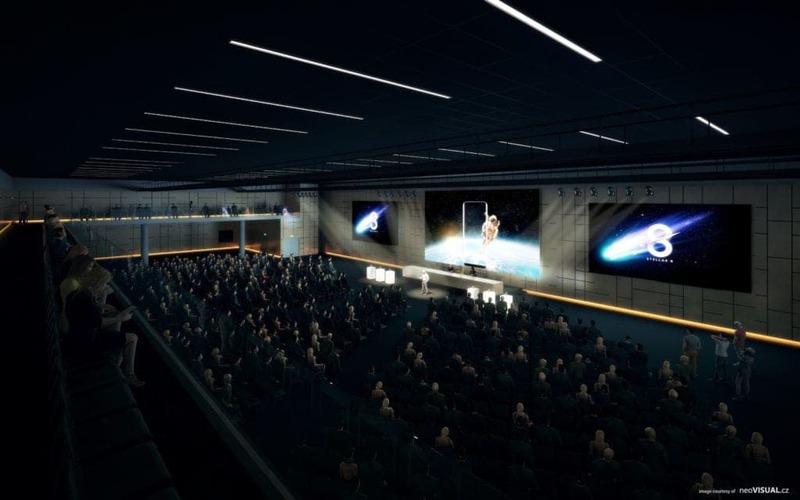 Scheduled to open in the second half of 2019, the universum will seek to better utilise space that had been created for a ‘small arena’ when the O2 arena first opened in 2004. The original intention was to have a training area next to the O2 arena, which would be utilised as a second facility for Prague and Ostrava’s staging of the International Ice Hockey Federation’s 2004 World Championship. However, during the construction of the O2 arena, the small arena project was shelved and the space was used only for storage purposes. In the fourth part of our Project Profile series, Robert Schaffer, chairman and chief executive of O2 arena owner and operator, Bestsport, discussed with TheStadiumBusiness a project which seeks to provide new business opportunities for the Czech capital. TheStadiumBusiness: What is the projected cost, timeline and capacity for the development? 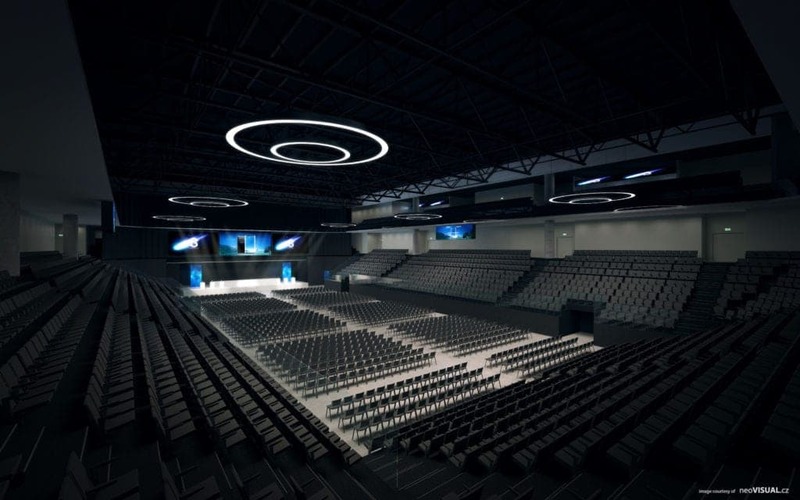 Robert Schaffer: “The new multifunctional congress and cultural centre named O2 universum is directly linked to the O2 arena from the south, has four floors and total area of almost 50,000m². O2 universum will have 21 halls of different sizes available, with a total capacity for 10,000 visitors. TheStadiumBusiness: Who are the main partners behind the project? TheStadiumBusiness: What is the overriding vision behind the project and what key goals does it have to achieve? RS: “The main goal is to bring together congress events that have not been in Prague before – either because of the number of participants or due to the requirements for exhibition area associated with the congress. 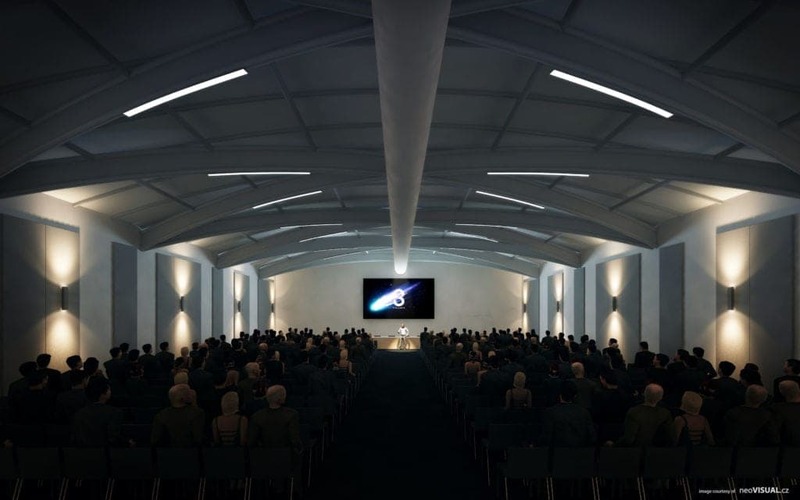 O2 universum will be the place for international congresses which have not existed in the Czech Republic before. 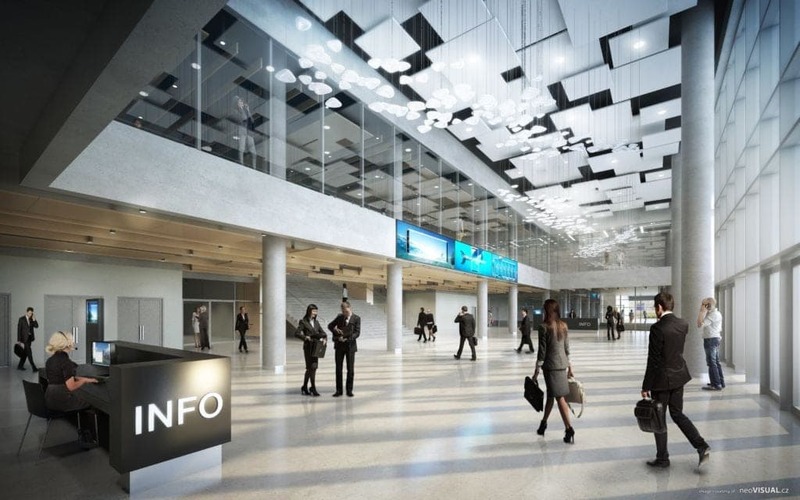 “Thanks to the possibility of linking the newly completed complex with the existing O2 arena on all four planned floors, we have space for up to 28,000 visitors with plenty of exhibition space, restaurants of all categories and almost unlimited possibilities for any client. TheStadiumBusiness: What would you highlight as the main design features of the project? How will it seek to break new ground when compared to other similar projects in Europe and across the world? TheStadiumBusiness: What key design features are being used to ensure the Universum fulfils its multi-purpose goal? TheStadiumBusiness: What sort of technology will be incorporated into the project? TheStadiumBusiness: What have been the key challenges associated with the project to date and how have they been overcome? TheStadiumBusiness: What are your hopes for the future of the project? What are the immediate next steps/priorities for the project at present? TheStadiumBusiness: What kind of events will you be seeking to attract to the Universum when completed? TheStadiumBusiness: How will the new development provide benefits from a revenue-generating perspective, and are there any projections on this front?